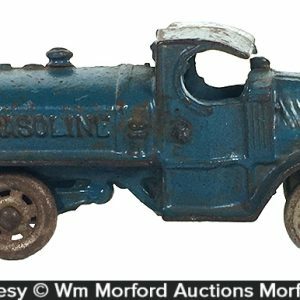 Vintage Advertising items, toys, banks and other fine collectibles. 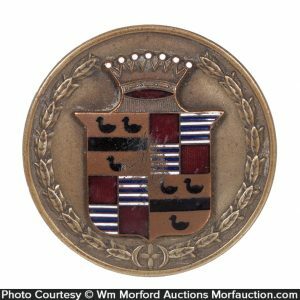 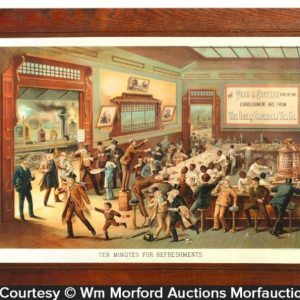 The Antique Advertising Association of America is America’s #1 club for collectors of all Popular and Antique Advertising for more than 20 years. 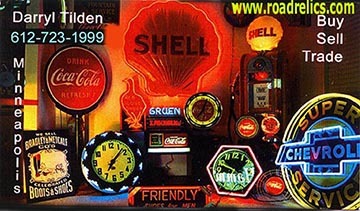 Roadrelics Buys and Sells Vintage Old advertising signs.